WOW! This is a one of a kind property! 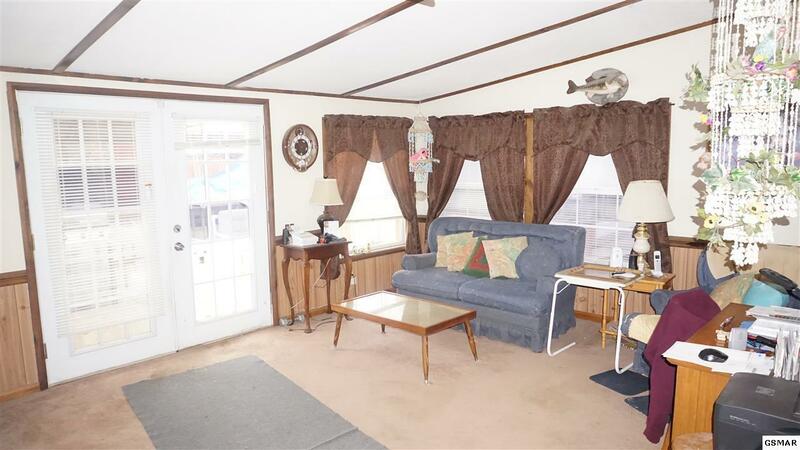 Looking for almost 4 acres, flowing creek running the entire back of the property, lays well, a stocked fishing pond, AND a huge barn with areas for animals and an upstairs with storage? Also, featuring a garden area and several fruit trees planted on the property. 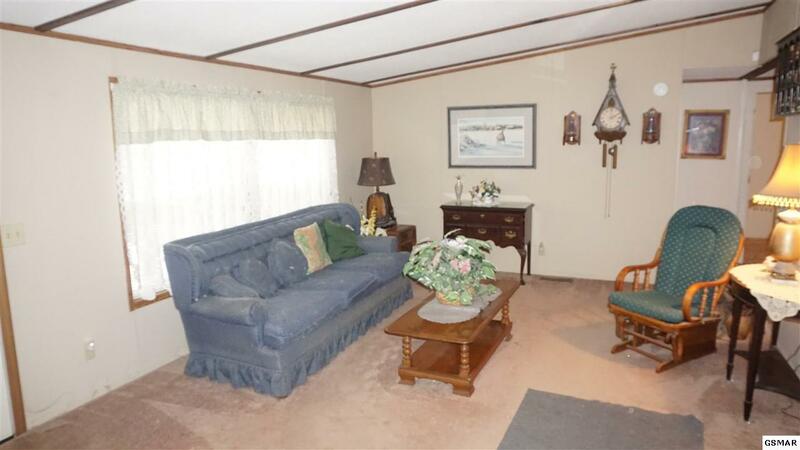 The home features 3BR/2BA with an open layout, appliances included, and a deck for grilling. 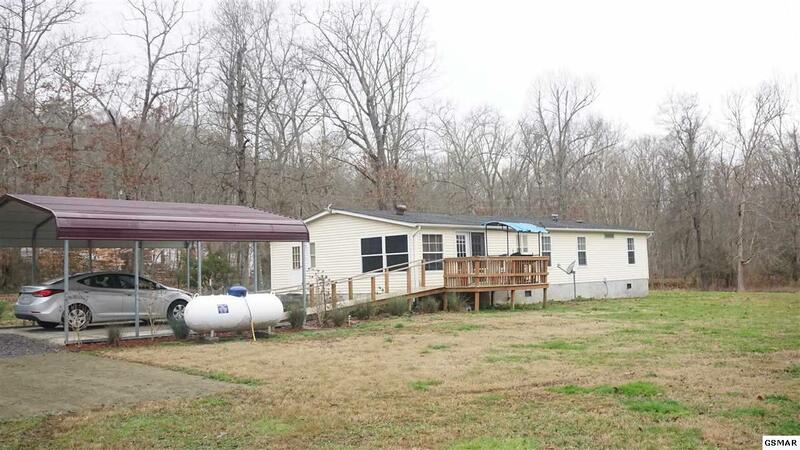 Property is on utility water, but per the seller has a well for gardening. Metal carport for parking and a ramp leading to back deck. So many possibilities with this unique property! 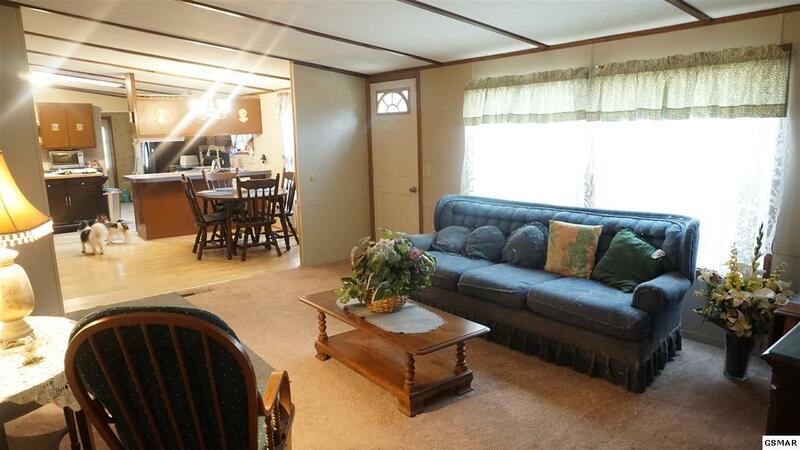 Located only minutes to Douglas Lake and Swanns Marina, Interstate 40, Dandridge, etc. Must see! Buyer should verify all information contained herein, have inspections, survey, etc.